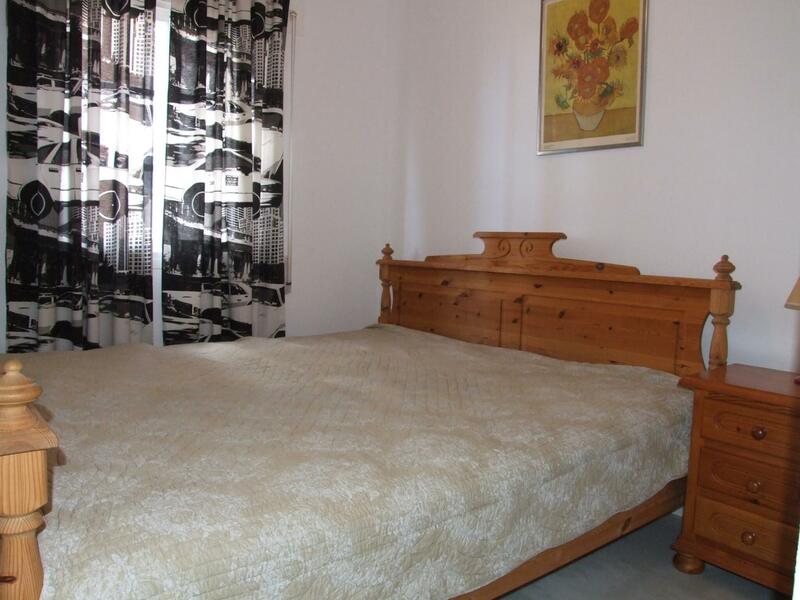 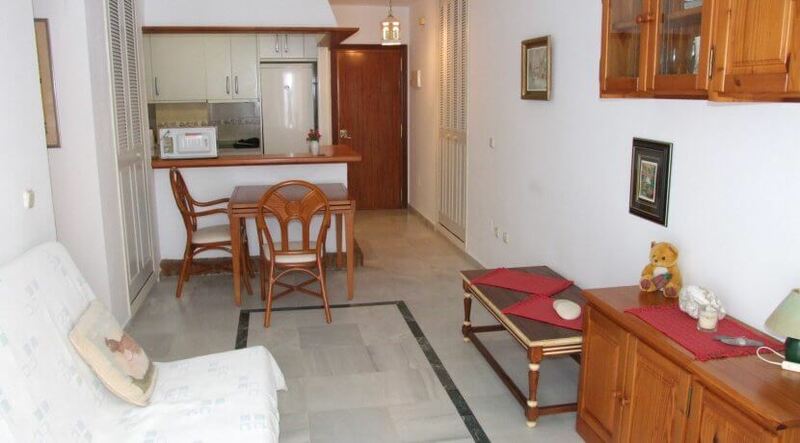 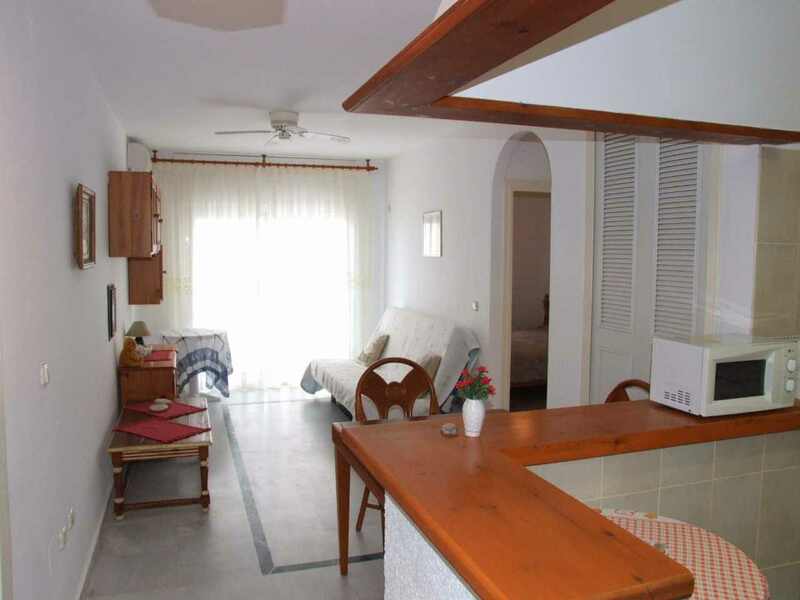 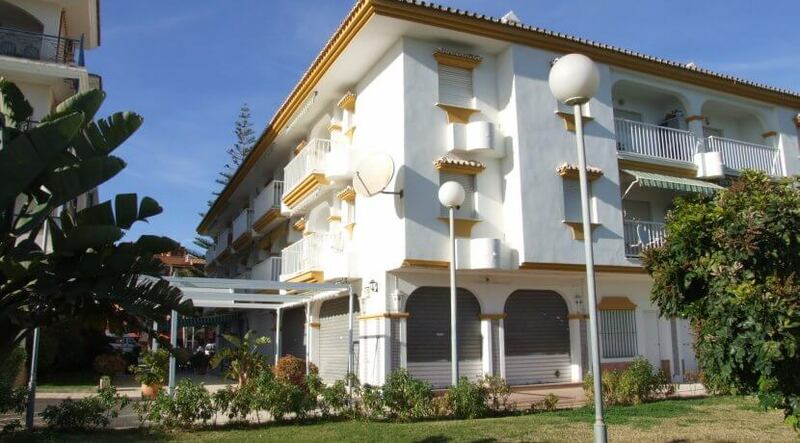 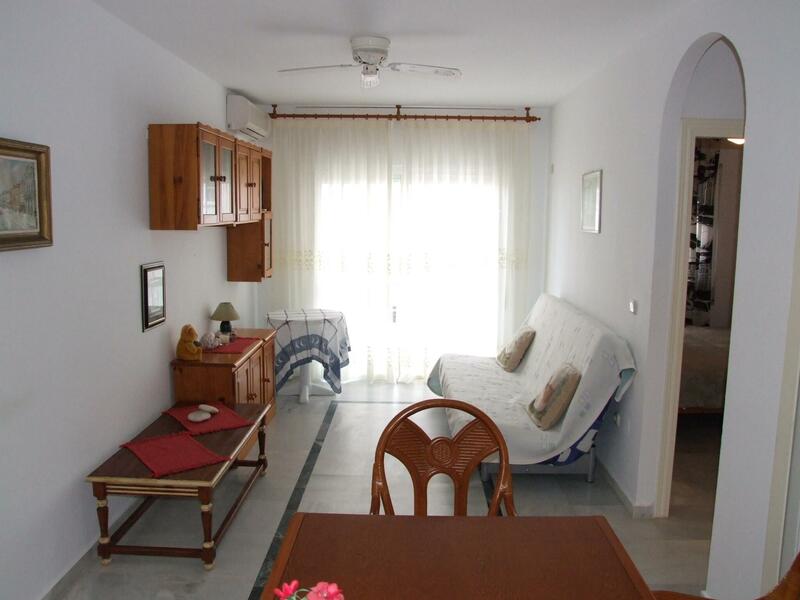 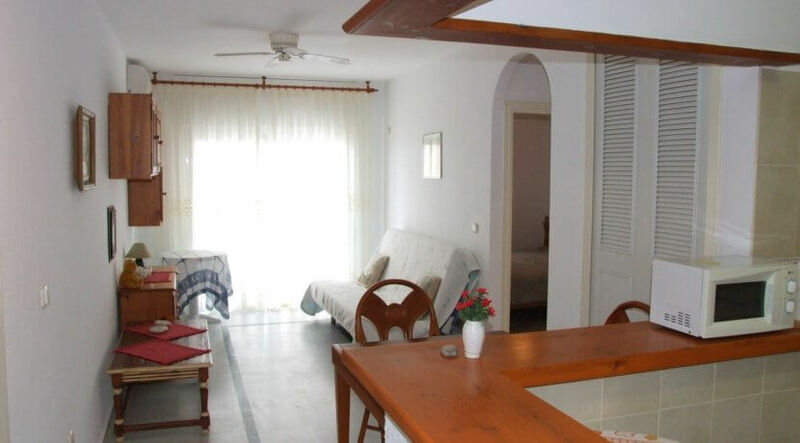 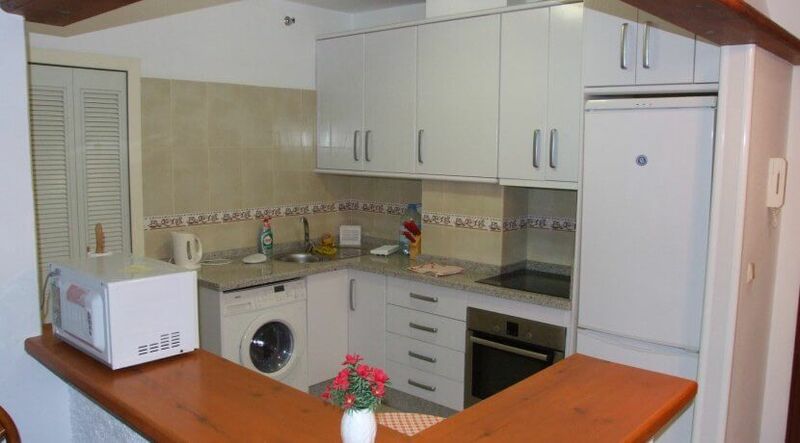 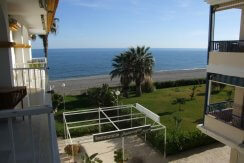 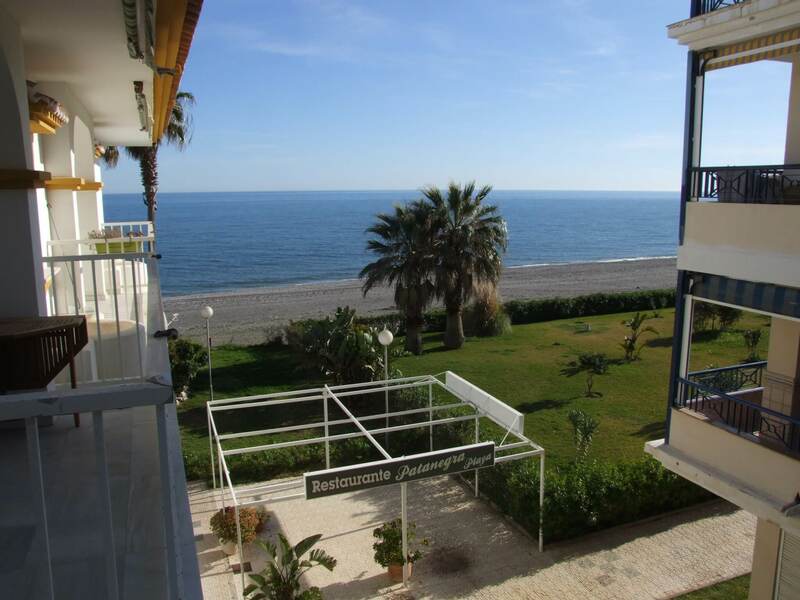 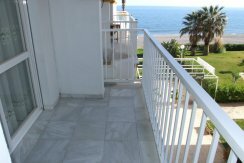 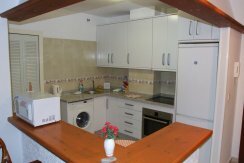 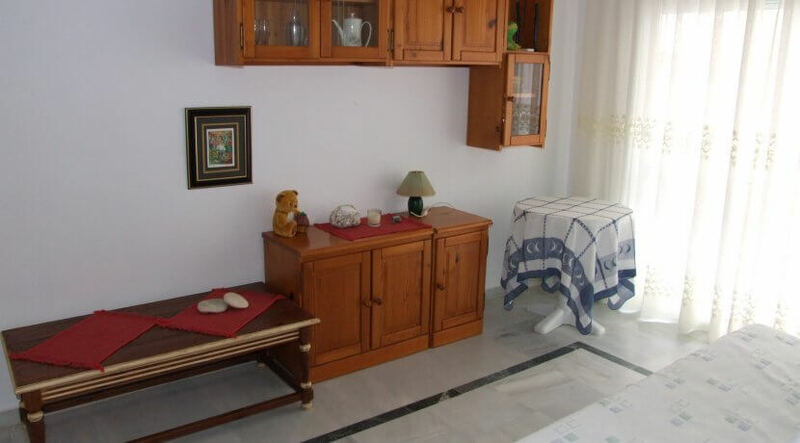 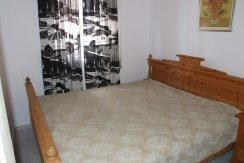 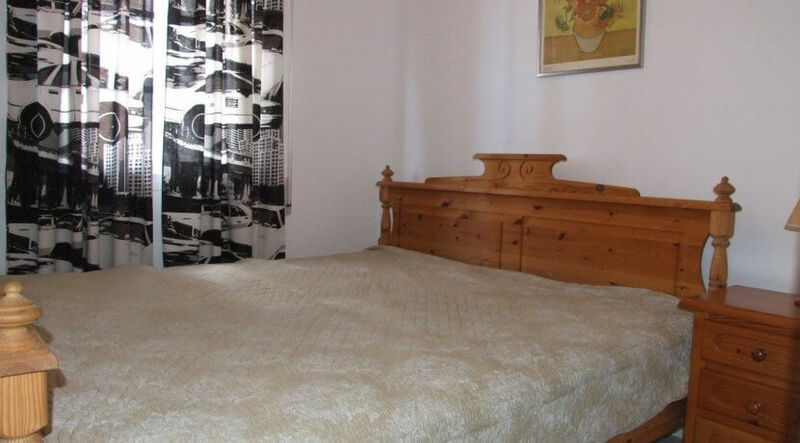 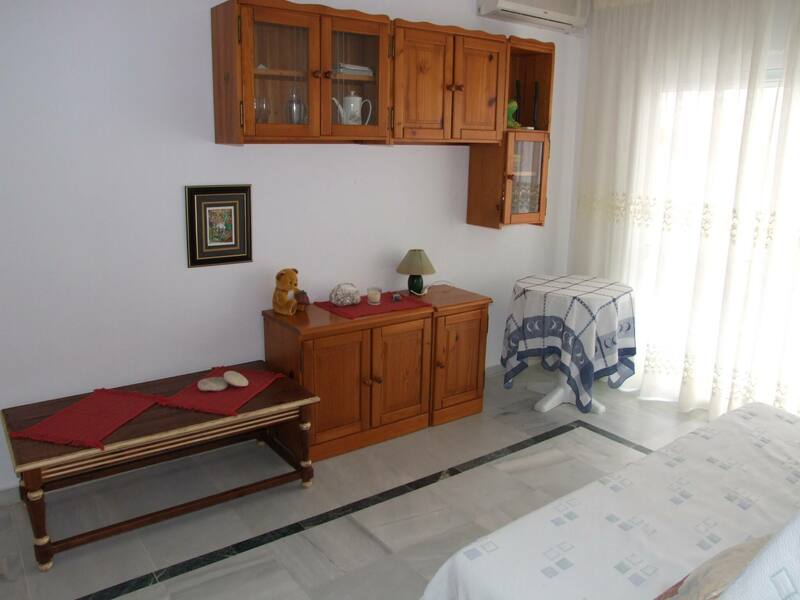 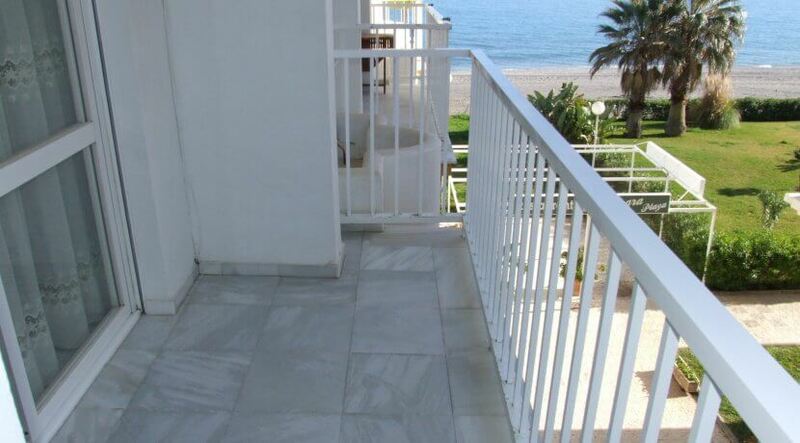 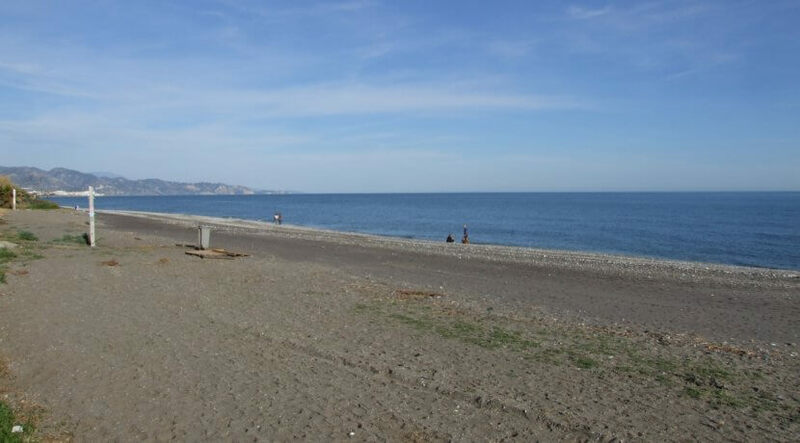 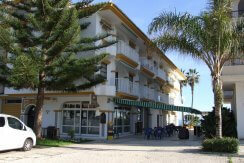 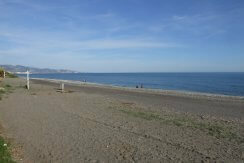 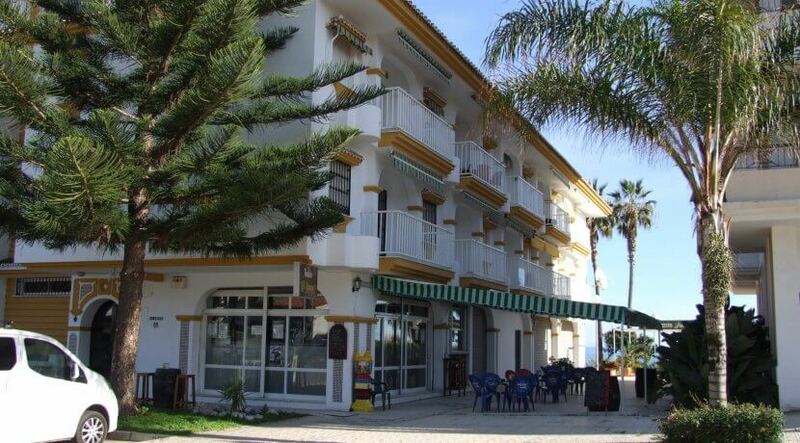 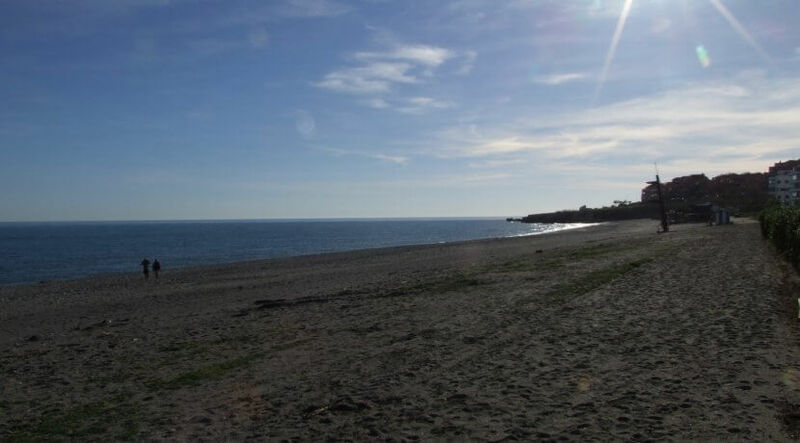 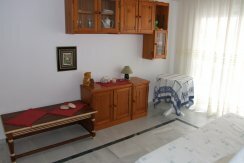 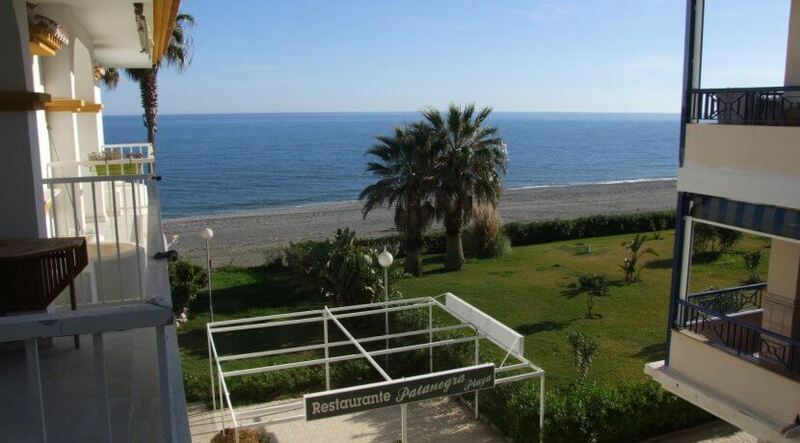 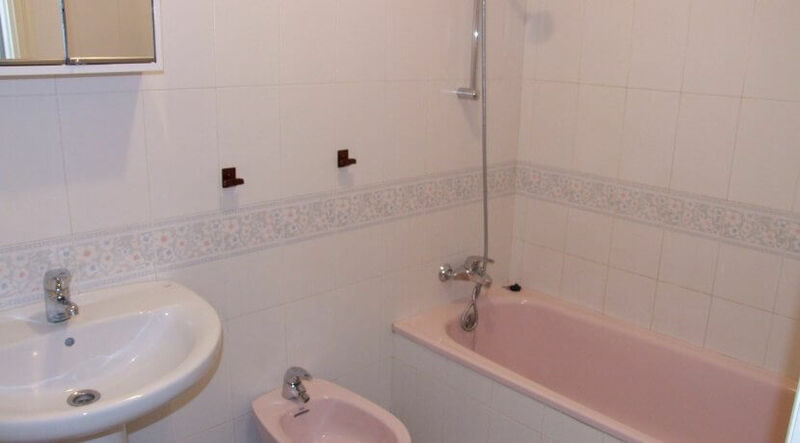 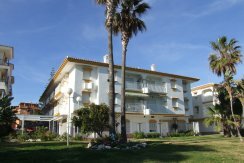 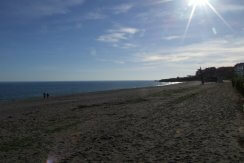 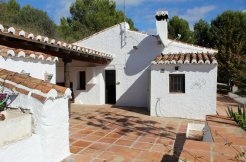 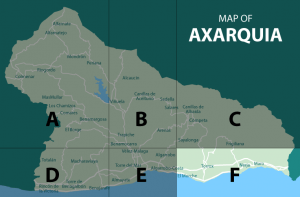 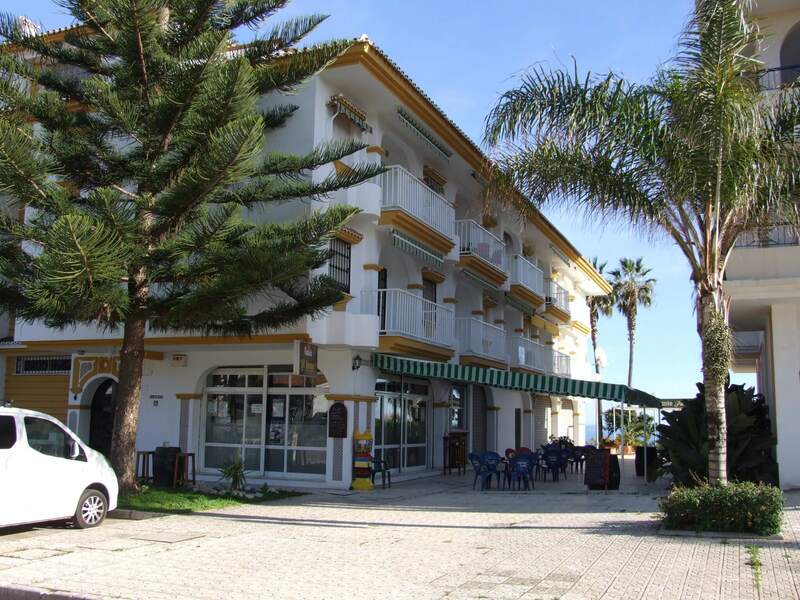 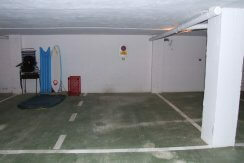 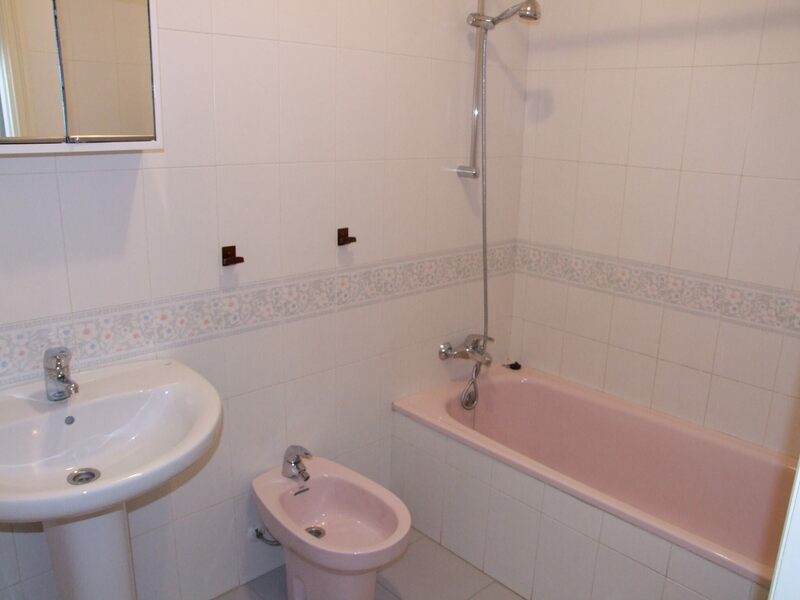 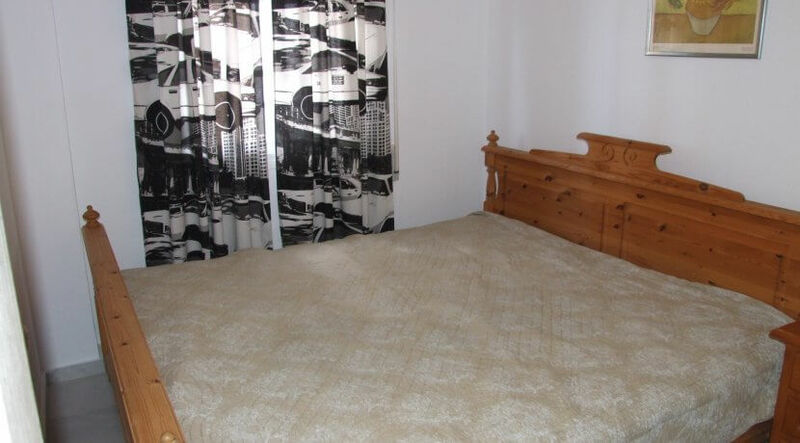 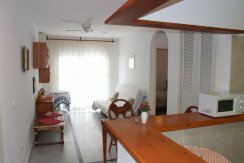 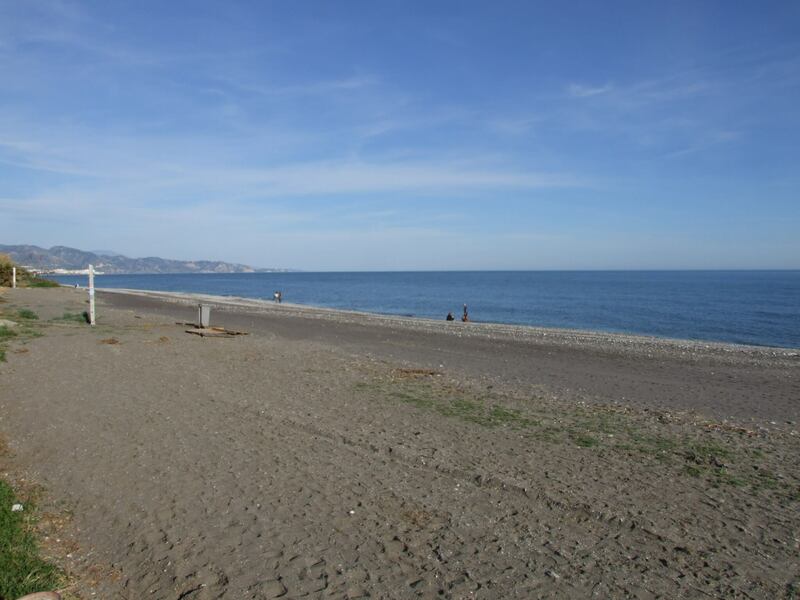 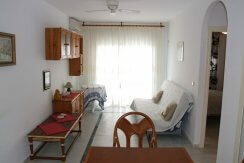 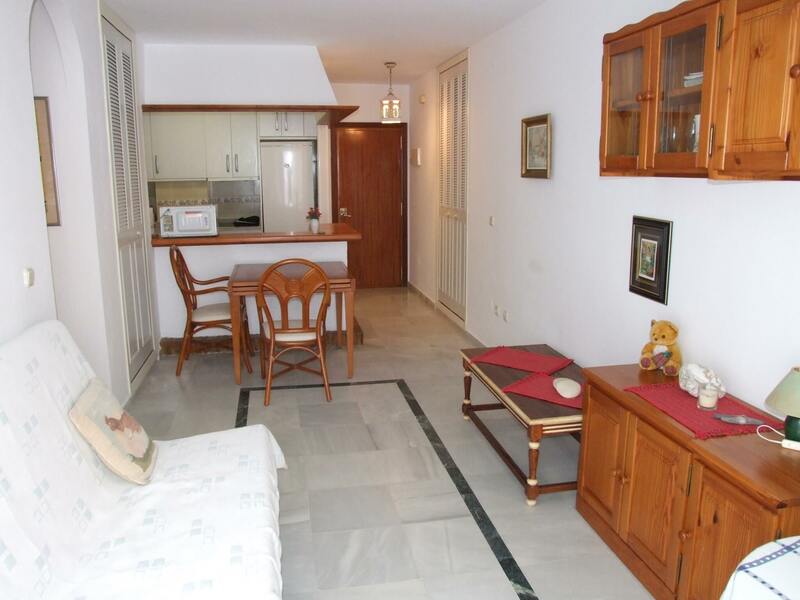 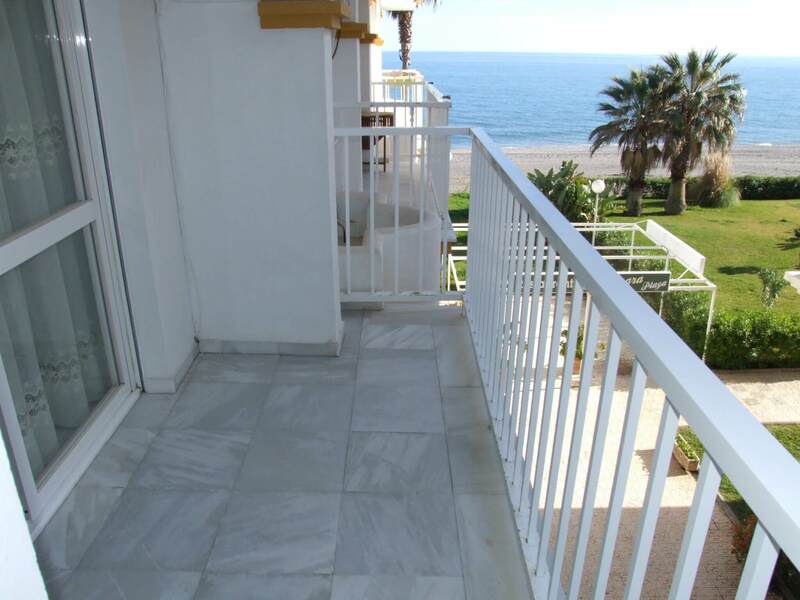 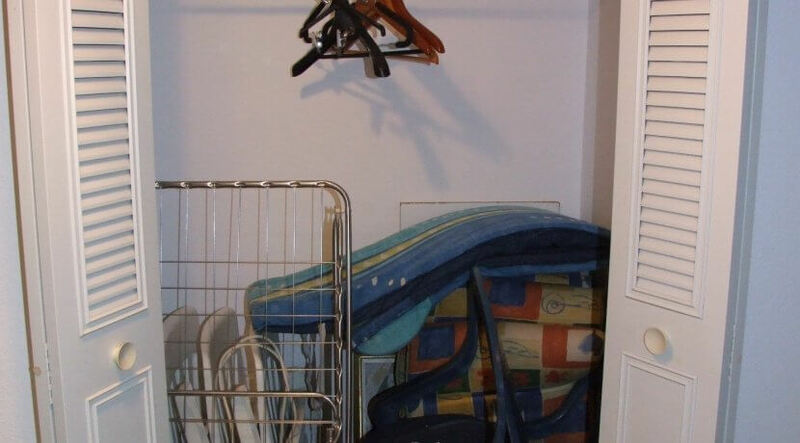 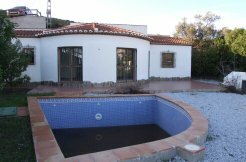 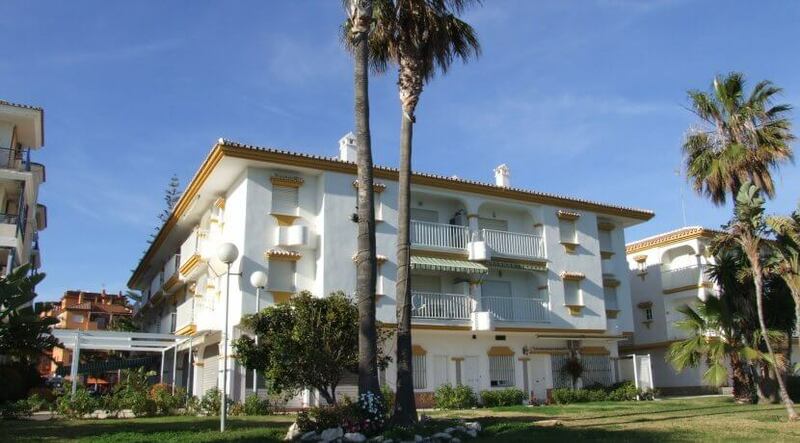 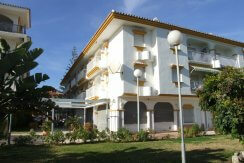 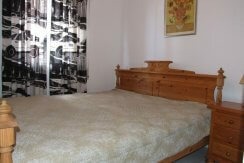 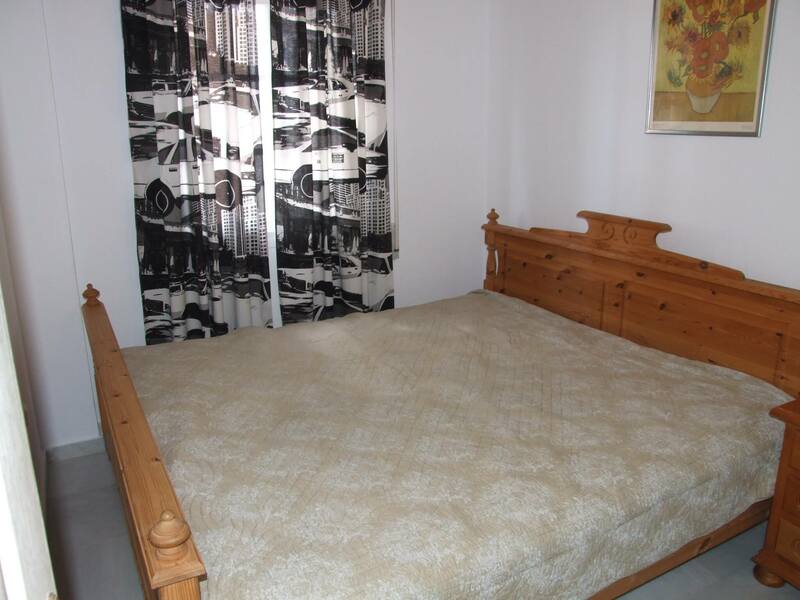 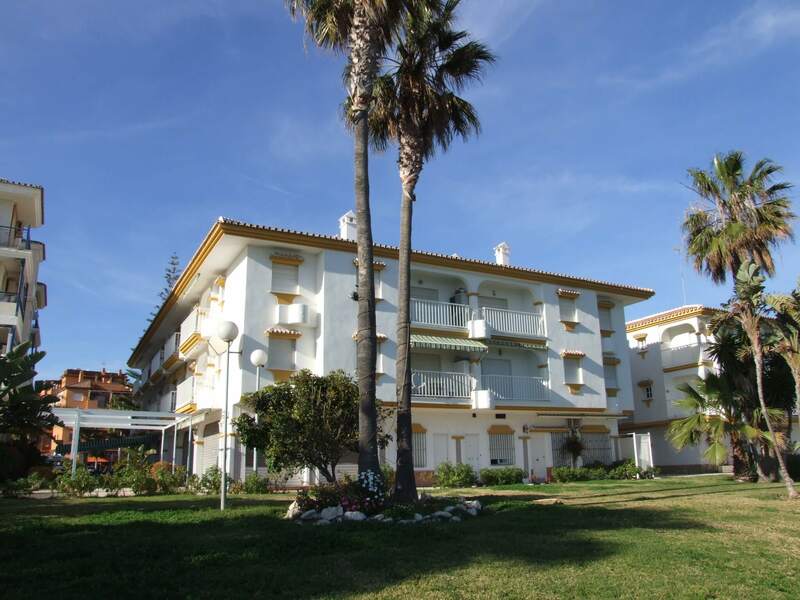 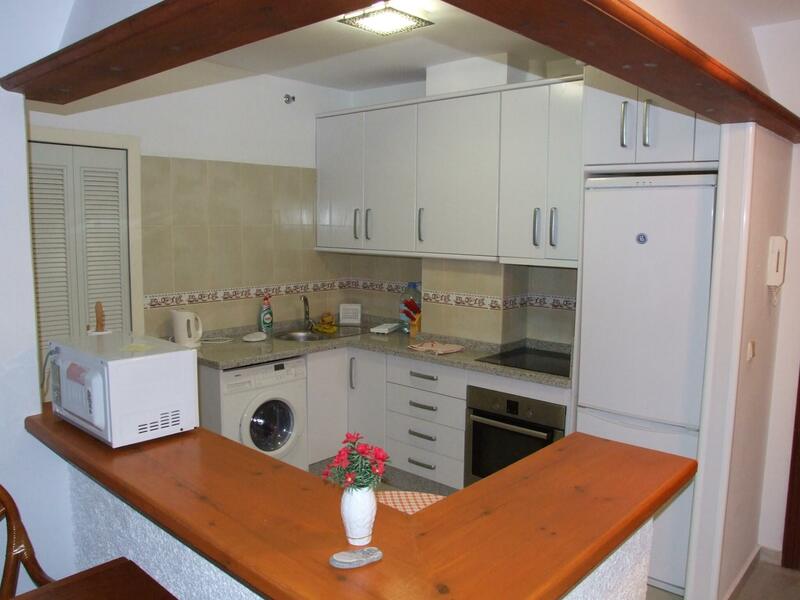 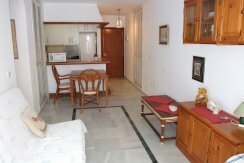 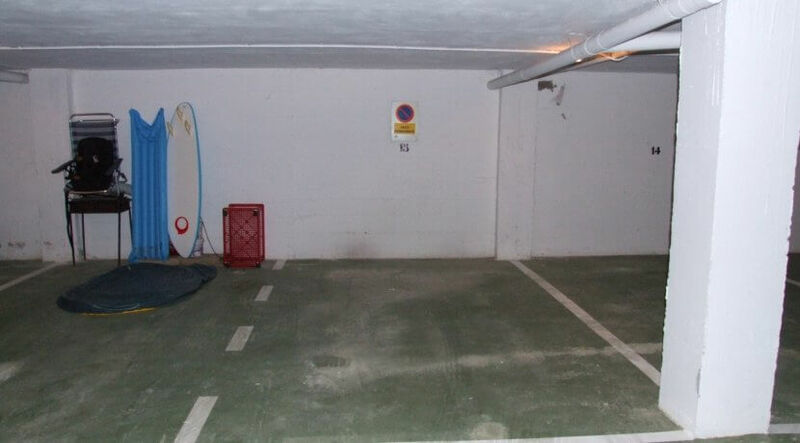 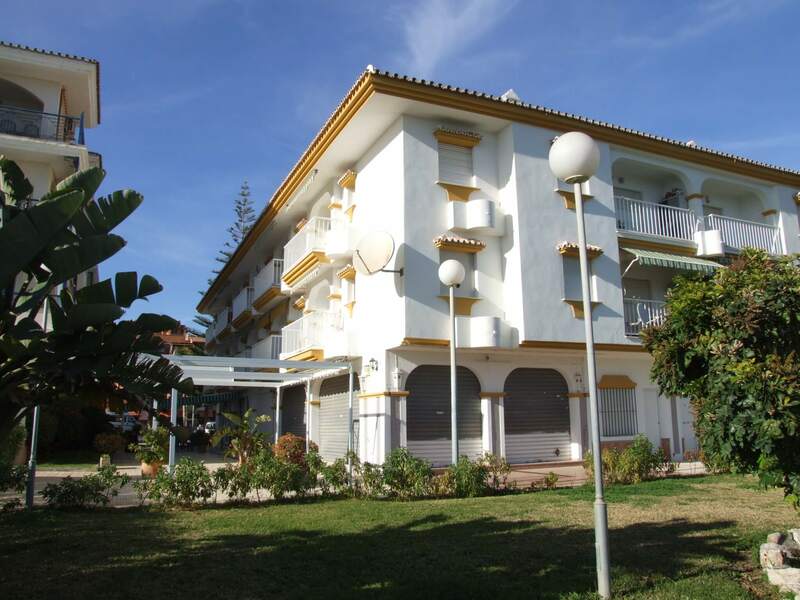 Lovely holiday apartment in a frontline beach location in popular Peñoncillo area. 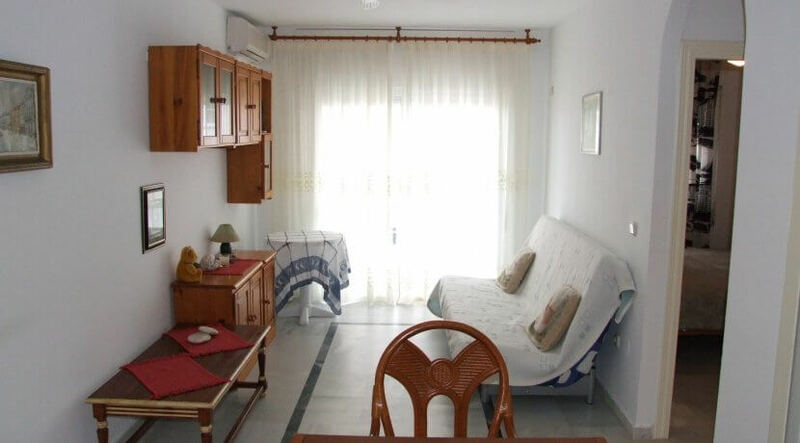 The well kept apartment comprises of one bedroom, one bathroom, large kitchen with utility room, lounge and West facing terrace with beach & sea views. 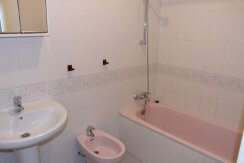 Will be sold furnished and with underground parking space. 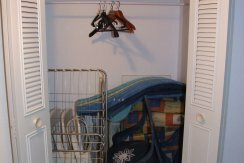 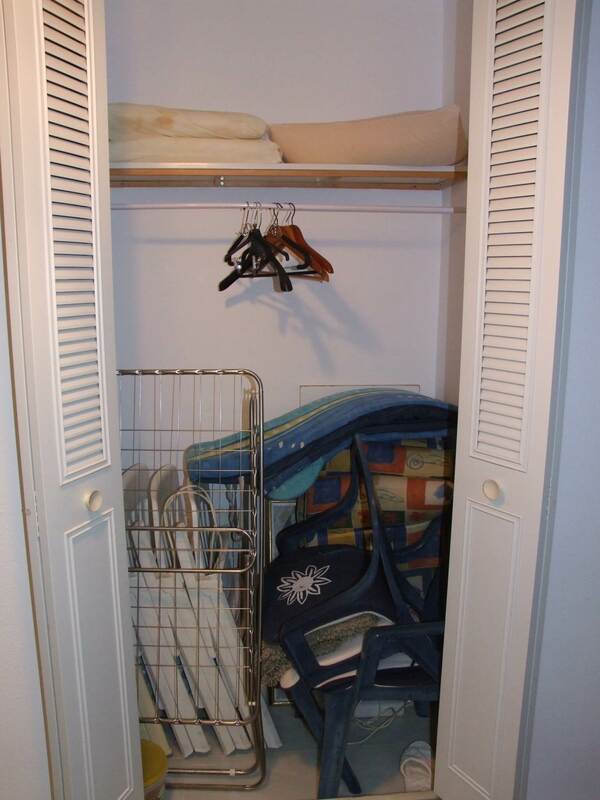 It is ready to move in or rent out.